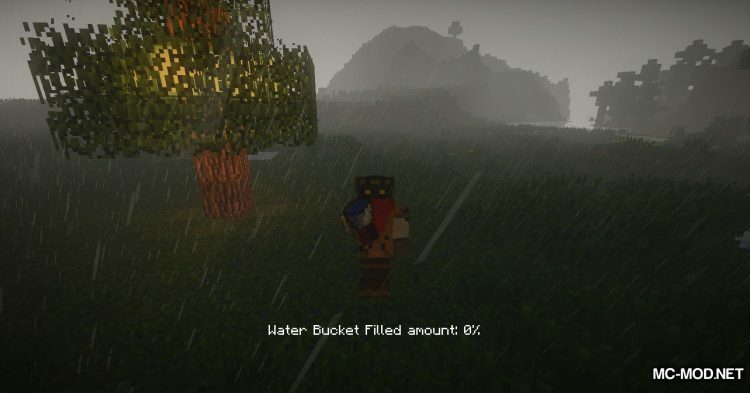 Collecting Rain Mod 1.12.2/1.11.2.Hi everybody! 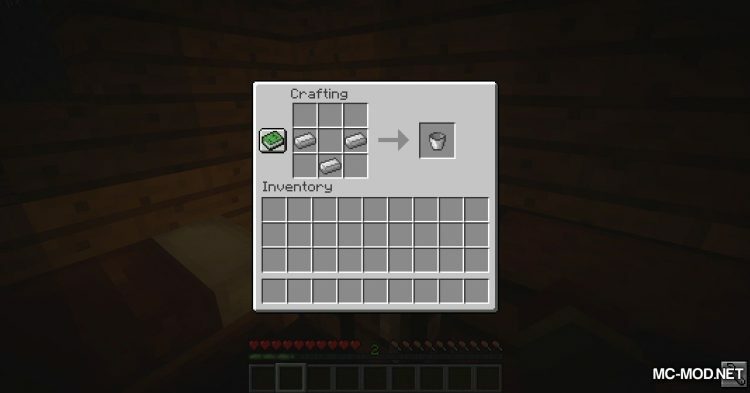 Today I would like to introduce to you a small mod but will increase the reality of Minecraft! 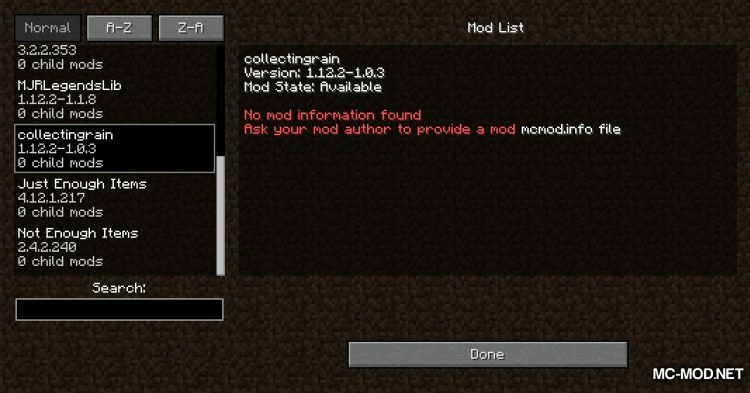 The mod I’m talking about is Collecting Rain! 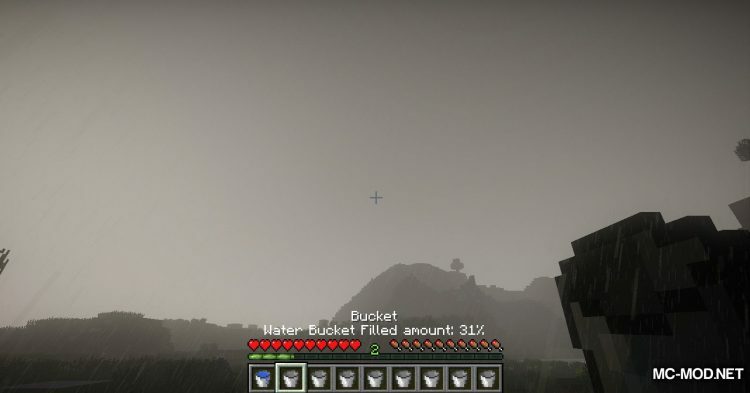 Collecting Rain is a very small and simple mod. 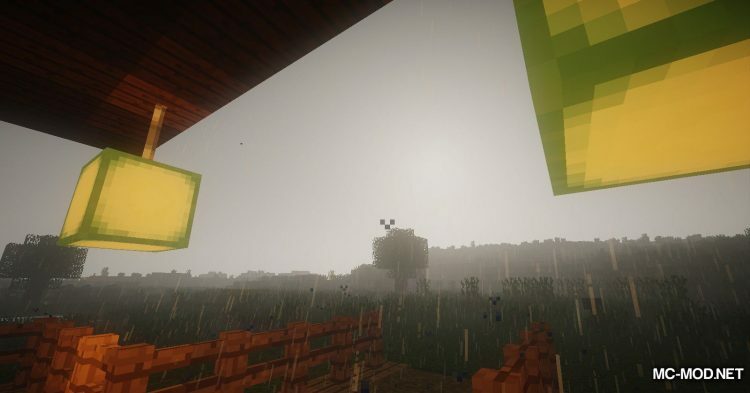 It gives Minecraft exactly a new feature related to raindrops. 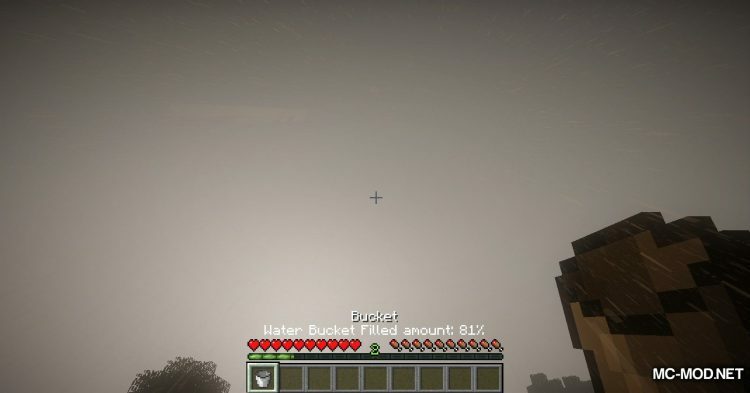 Rain in Minecraft is often hated by players because it is actually quite annoying. 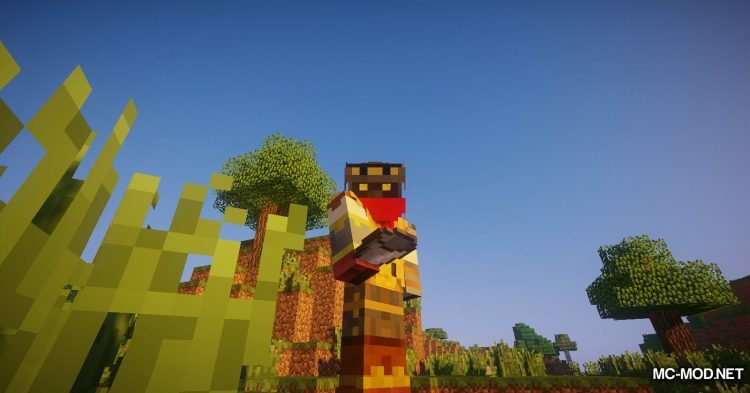 Rain in Minecraft does not bring us anything good … It makes the sky dark and obscure the sun, monsters like Skeleton or Zombie under the rain will not be burned anymore! It also has a sound that is not very popular and many people have tried to remove it! 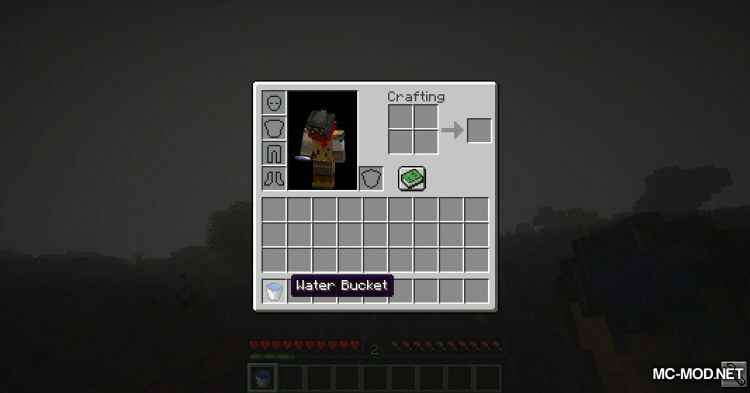 Collecting Rain will bring some new uses for the rain: When it rains, the empty bucket you hold in your hands will be filled with water (you will need to be outdoors). This feature is like when you leave a Cauldron in the rain, it will be filled with water. Honestly, this feature is quite … useless! A bucket of water I think you can easily find it without waiting for the rain. 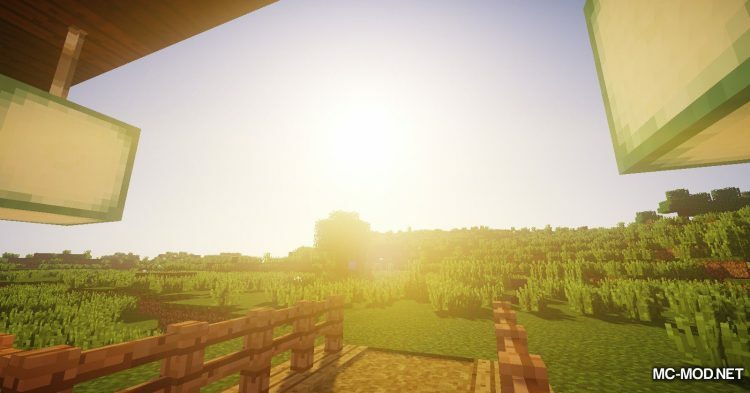 But it brings a bit of reality to Minecraft. 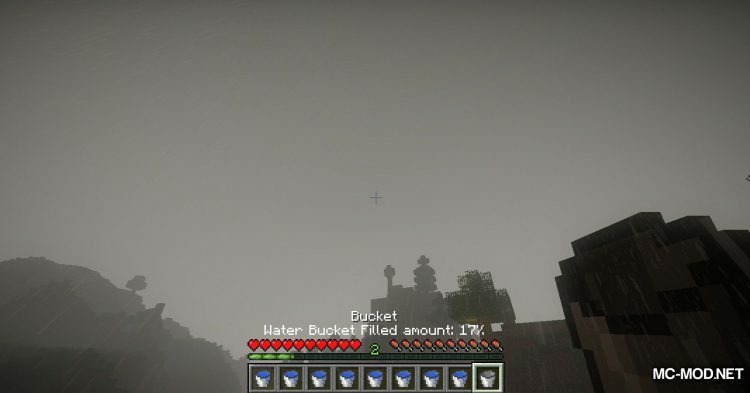 In addition, I found Collecting Rain to be suitable for use with many other mods or special modpacks!